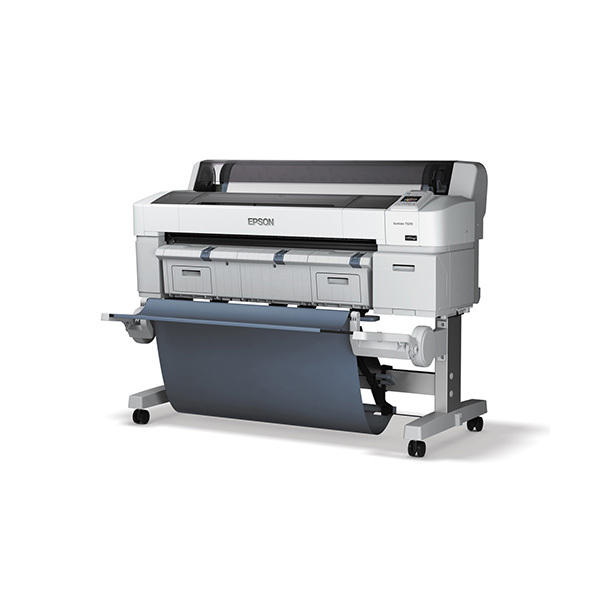 Designed with the engineering profession in mind,the Epson SureColor SC-T5270 series ensures that you are empowered to print what you think with stunning quality and precision. Available in dual-roll and multifunction configurations,the SureColor SC-T5270 series is designed to maximize productivity. – Print documents at outstanding speeds of up to 2 A1 prints per minute, effectively assisting you in meeting deadlines and ensuring smooth business operations. – Minimise downtime and save paper with automatic dual roll media design with the dual-roll models. – Scan and share over the network or via e-mail, and even store files directly into your document management system with the multi-function models to smoothen workflow and increase workplace productivity. 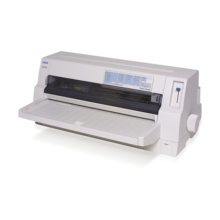 The SureColor T-5270 series can be tailored to suit your business requirements as it grows. Options available include internal 320GB HDD print server, Adobe® PostScrip® 3 Expansion Unit, 36″” MFP scanner and additional roll media adapter. 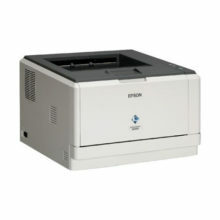 Scan assorted media up to 1.3mm thick directly into your 320GB HDD. 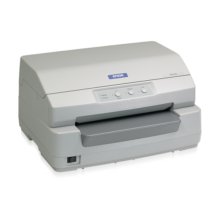 Free to transfer the image to another SureColor™ SC-T5270 series printers, send it to a recipient via e-mail, or store the image on your workspace shared folder or CIFS.